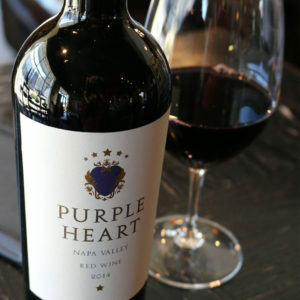 Des Moines, IA September 26 — WineStyles Tasting Station is proud to announce a national fundraising collaboration with Purple Heart Wines (www.purpleheartwines.com) benefiting the Purple Heart Foundation (www.purpleheartfoundation.org), an organization which supports veterans in need. The Purple Heart is a congressional military decoration, awarded to members of the armed forces of the U.S. who are wounded by an instrument of war in the hands of the enemy. Founded in 1958, the Military Order of the Purple Heart is a congressionally chartered veteran’s organization, dedicated to assisting the needs of U.S. military servicemen and –women and their families. More information is available at www.purpleheartfoundation.org.